This year’s annual Nebbiolo Prima tastings in Alba showcased Barbaresco 2010, Barolo 2009, and the denominations’ Riservas – 2008 and 2007 respectively. A selection of Roero 2010 and Riserva 2009 were also displayed. Clearly the media, representing the top publications from key international markets from around the world, were most interested in Barbaresco 2010, and – even more so – Barolo 2009. The Barbarescos showed well overall, and 2010 – distinguished by a cool, wet summer followed by a warm, dry September that allowed nebbiolo a long ripening season – is living up to its reputation of being a classic vintage with the structure for laying down and mellowing. The 2009 Barolos are a different story altogether. They represent a mixed bag of qualities and styles that depend not only the individual villages and vineyard areas, but also on the ability of the growers and winemakers to handle the difficult climatic conditions. Of all the recent vintages, 2009 is going to pose the most serious challenges for Barolo lovers – due to the irregular performance even among the usually most reliable estates. 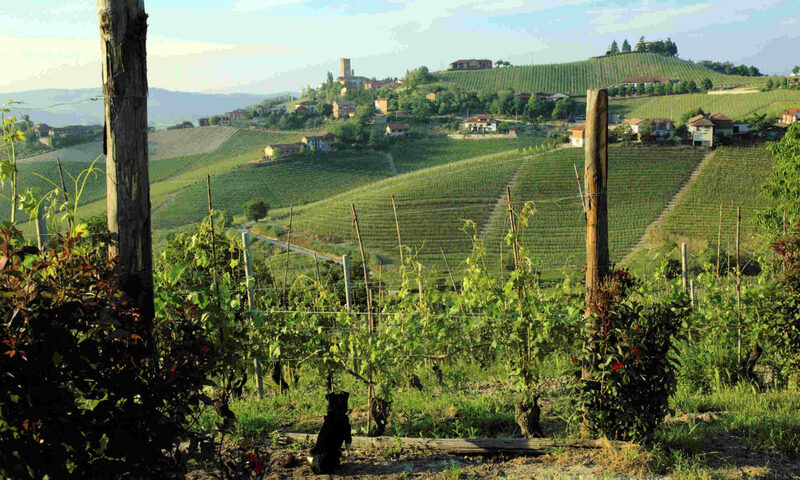 Of all the recent vintages, 2009 is going to pose the most serious challenges for Barolo lovers – due to the irregular performance even among the usually most reliable estates.